Entrust your tax affairs to an award-winning company. 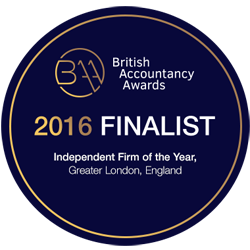 We are delighted and thrilled to be shortlisted as a Finalist in the ‘Independent Firm of the Year, Greater London’ category of the sixth annual British Accountancy Awards 2016. The winners will be announced at a Gala dinner taking place at The Brewery, London, EC1Y on 29 November 2016. 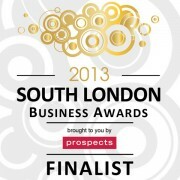 We were delighted and thrilled to be shortlisted as Finalists for the ‘Best Small Business‘ category – again – this time at the South London Business Awards 2013. The winners were announced at a Gala dinner which was held at Riverbank Park Plaza, on 4th July 2013. To have been nominated and actually make it through to being a finalist for the Award for Innovation was also a real honour. This adds to Taxfile’s already impressive list of awards. 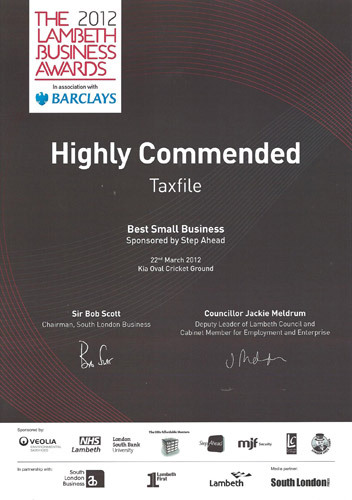 In the preceding year we won the ‘Best Small Business’ category (’2011 Lambeth Business Awards’) and were also nominated as ‘Best Small Business’ in the wider ‘South London Business Awards’. 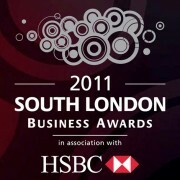 We were delighted to be nominated as ‘Best Small Business’ in the South London Business Awards 2011. 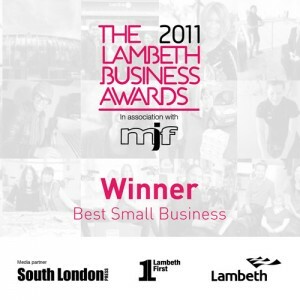 We were absolutely honoured to be pronounced as the WINNER of the Best Small Business category, and be recommended for Lambeth’s Favourite Business in the annual Lambeth Business Awards (2011). This award celebrated and showcased our then successful fifteen years in business.